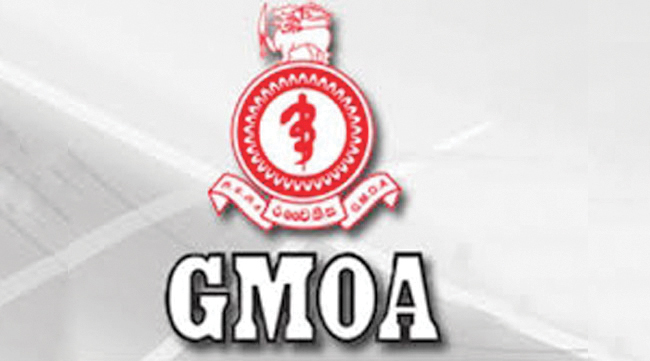 The Supreme Court today allowed Government Medical Officers’ Association (GMOA) to intervene in the Appeal filed by the Sri Lanka Medical Council (SLMC) challenging the judgment of Court of Appeal to register a student of the South Asian Institute of Technology and Medicine Limited (SAITM) in Malabe provisionally as a medical practitioner in terms of Section 29(2) of the Medical Ordinance. However, the Supreme Court rejected a request made by four medical students to intervene in the Appeal. Delivering its judgment on the writ petition filed by a MBBS graduate of the SAITM in Malabe, the Court of Appeal on January 31 held that SAITM is empowered to grant MBBS degrees and further held that the petitioner has legal rights to register at the Sri Lanka Medical Council (SLMC) as a medical practitioner in accordance with the Medical Ordinance. Court of Appeal Justice Vijith Malalgoda and Justice S. Thurairajah had observed that the petitioner, a MBBS graduate of SAITM has no obstacle to register at SLMC as a medical practitioner in terms of the section 29 (2) of the Medical Ordinance. The Court of Appeal observed that on or around August 30, 2011, the former Higher Education Minister recognized SAITM as a degree awarding institute in terms of section 25 (A) of the Universities Act No. 16 of 1978. President’s Counsel Manohara de Silva appeared for the SLMC. President’s Counsel Romesh de Silva with Sugath Caldera appeared for the respondent. Additional Solicitor General Sanjay Rajaratnam PC appeared on behalf of the Attorney General. President’s Counsel Faiz Musthapha appeared for SAITM. President’s Counsel Gamini Marapana with counsel Navin Marapana and Ravindranath Dabare appeared on behalf of GMOA.